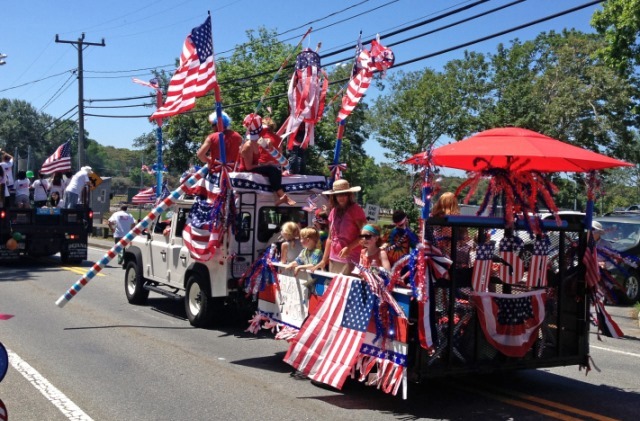 About Orleans 4th of July Parade...Enjoy a festive, colorful parade full of music, celebration, and goodies for the kids! Eldredge Park Way, rain or shine. The parade route goes down Eldredge Park Way, Route 6A, Main Street and Route 28 and back to Eldredge Park.